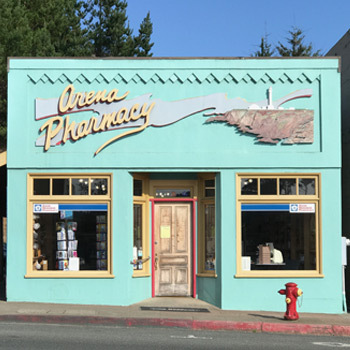 Come spend some time in one of Point Arena’s creative variety of small boutiques, shops and galleries. 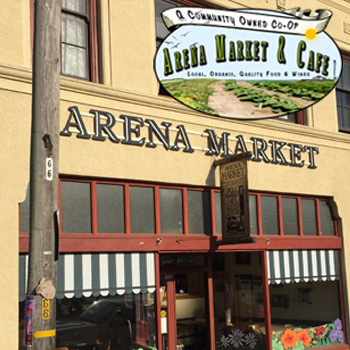 Arena Market and Cafe is a local produce & organic market. 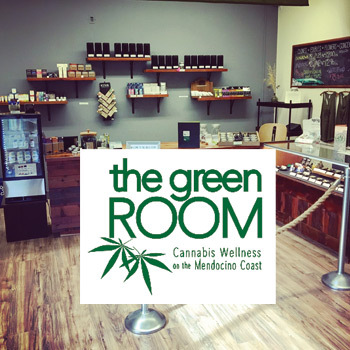 Sandwiches, soup & salad bar with organic espresso, coffee and tea. WiFi hotspot. 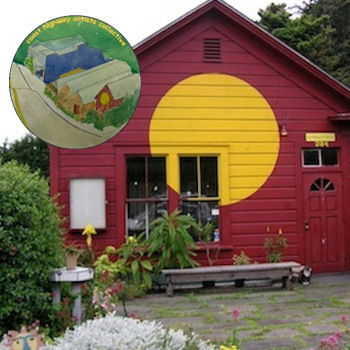 Coast Highway Art Collective offers a wide selection of fine art and gifts made by local artists. Paintings, ceramics, furniture and jewelry. 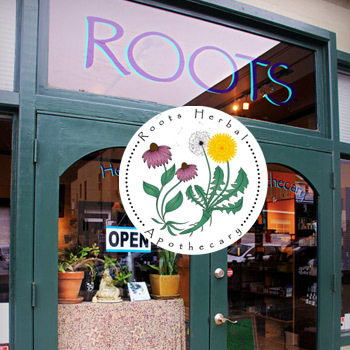 Monthly art openings, changing featured artists, live music and more. 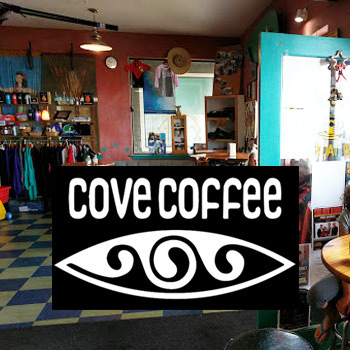 Cove Coffee offers organic coffee, espresso, sandwiches, smoothies, gluten-free options, snacks, gifts, surf accessories, fishing tackle & bait. Offers 50 handcrafted Jams, Chutneys, Sauces & more! 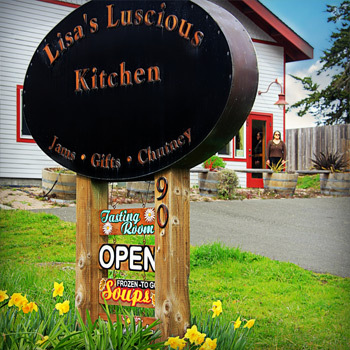 Custom Gift Baskets shipped year-round; Wedding Cakes & frozen, seasonal Soups. 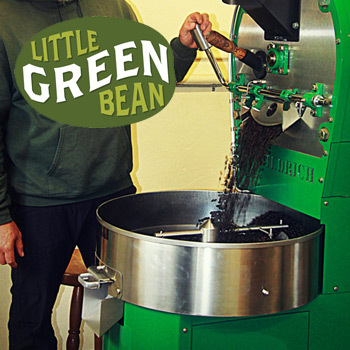 Artisan craft coffee company, using organic and fair trade specialty green beans and roasting them locally in small batches. 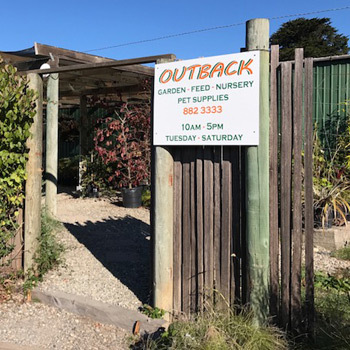 Outback Garden & Feed offers garden supplies, nursery supplies, feed and pet supplies. 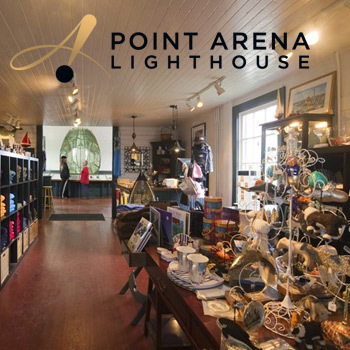 Point Arena Lighthouse Gift Store offers clothing, jewelry, locally crafted items, souvenirs, and coastal home décor. 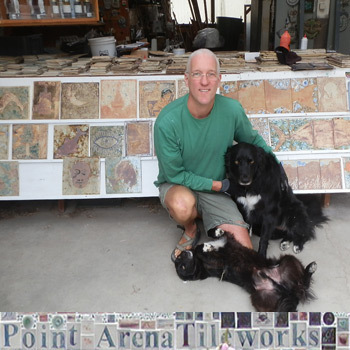 Point Arena Tileworks offers handmade tiles. Over 1000 on display. No two alike. Visitors welcome. 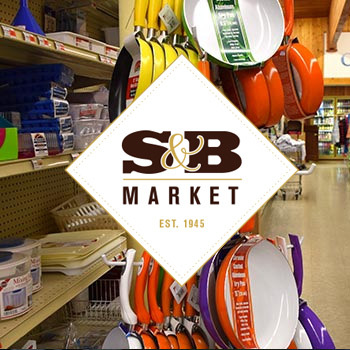 S & B Market Grocery & Hardware Store offers meats, vegetables, dairy, liquor, housewares, hardware and lumber. SkinLuv offers facials, waxing, makeup & hair, as well as massage therapy, plus face, body and hair products are available for purchase. 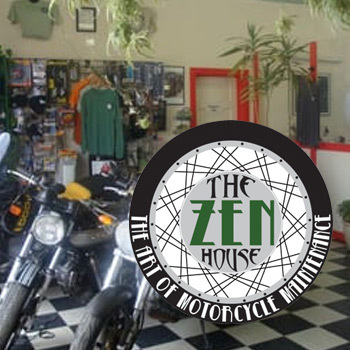 In addition to servicing motorcycles, The Zen House offers motorcycle parts, accessories, protective gear, including helmets, gloves and boots, as well as Zen apparel.